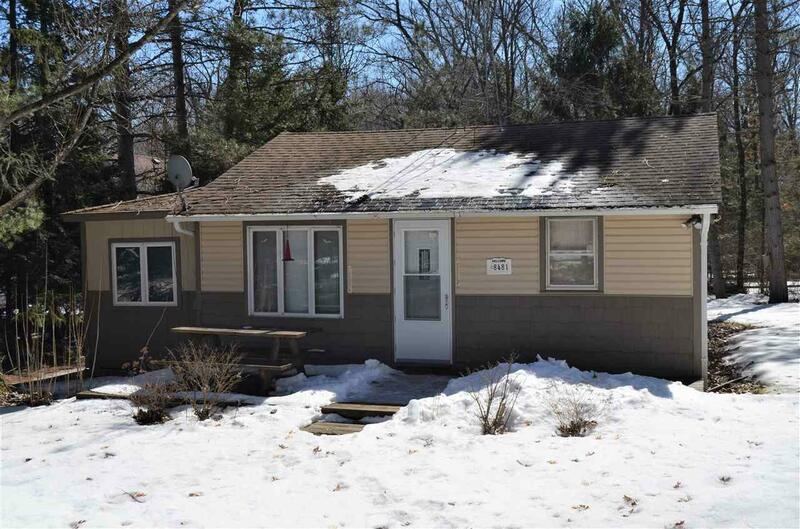 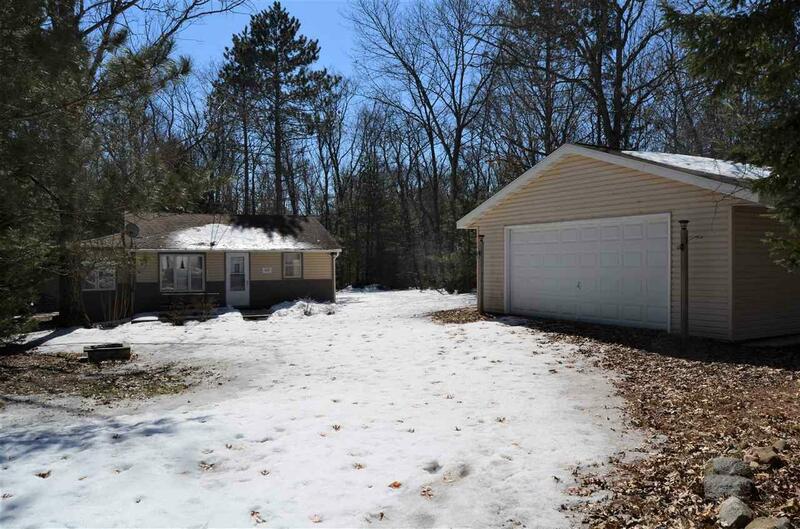 Very nice 3 bedroom cottage with Deeded Access to Witters Lake, just a short walking distance away. 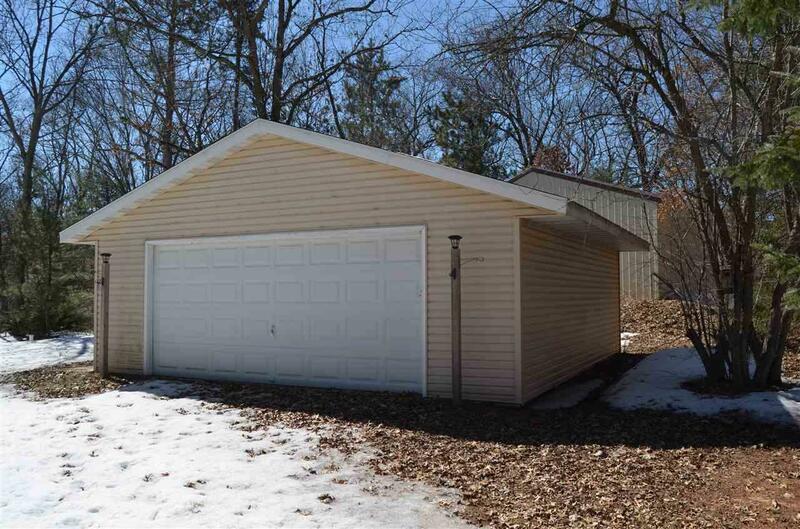 Very large 2 car detached garage great for storing your boat. 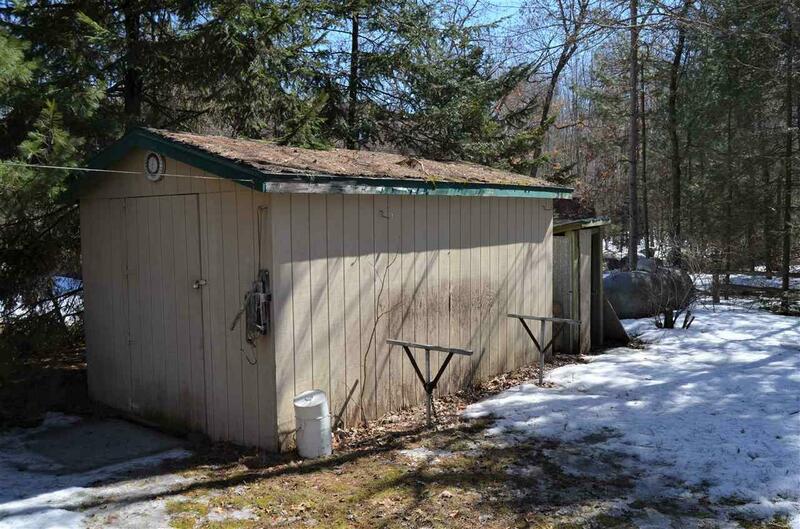 Cottage has forced air furnace for winter use with owned LP tank.